"Home of the Super Dogs"
Kombinalong Australian Cattle Dogs has bred and exhibited more than 80 champions in Australia and overseas and exported to 15 countries worldwide. Kombinalong Australian Cattle Dogs commenced in 1979 with the purchase of an Australian Cattle dog as a companion/show dog. 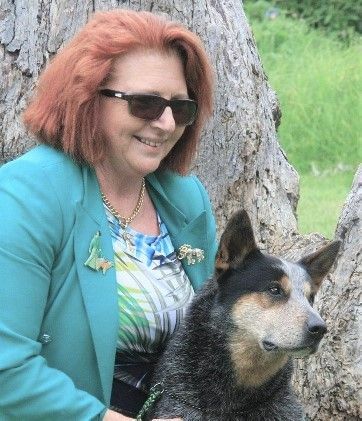 Narelle Hammond-Robertson immediately fell in love with the breed and over the past 40 years has established herself and her kennels as one of the leading Australian Cattle Dog kennels worldwide.